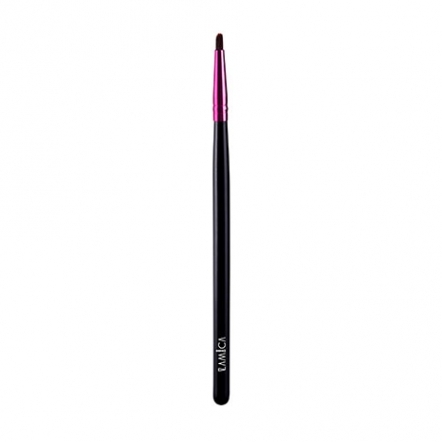 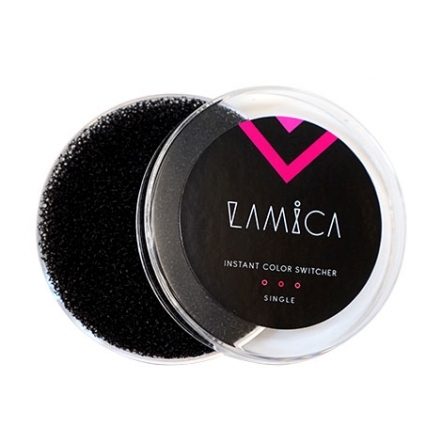 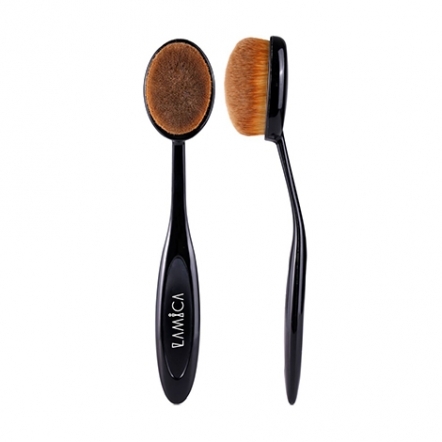 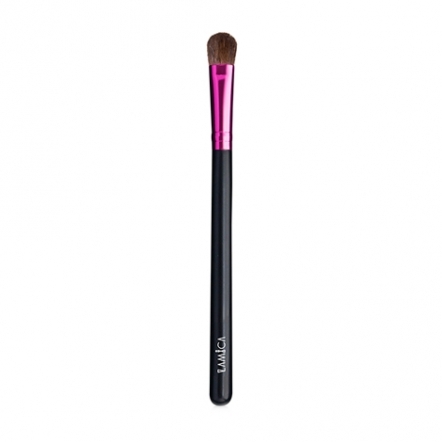 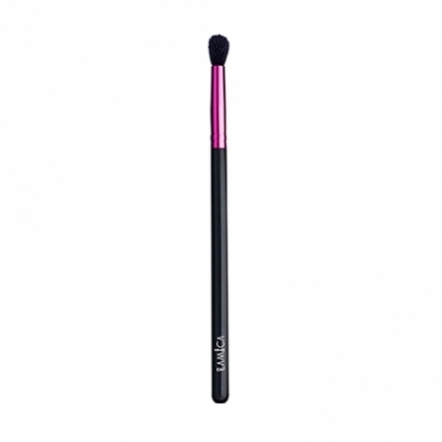 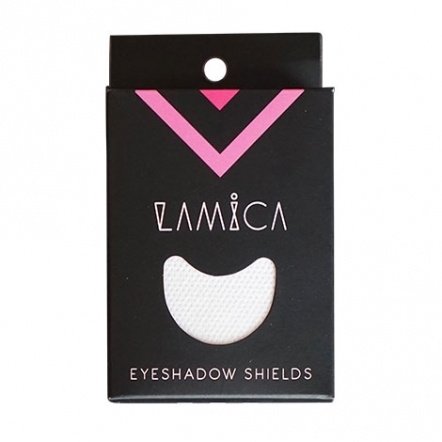 This brush has the perfect density for foundation application yet so soft to your skin. 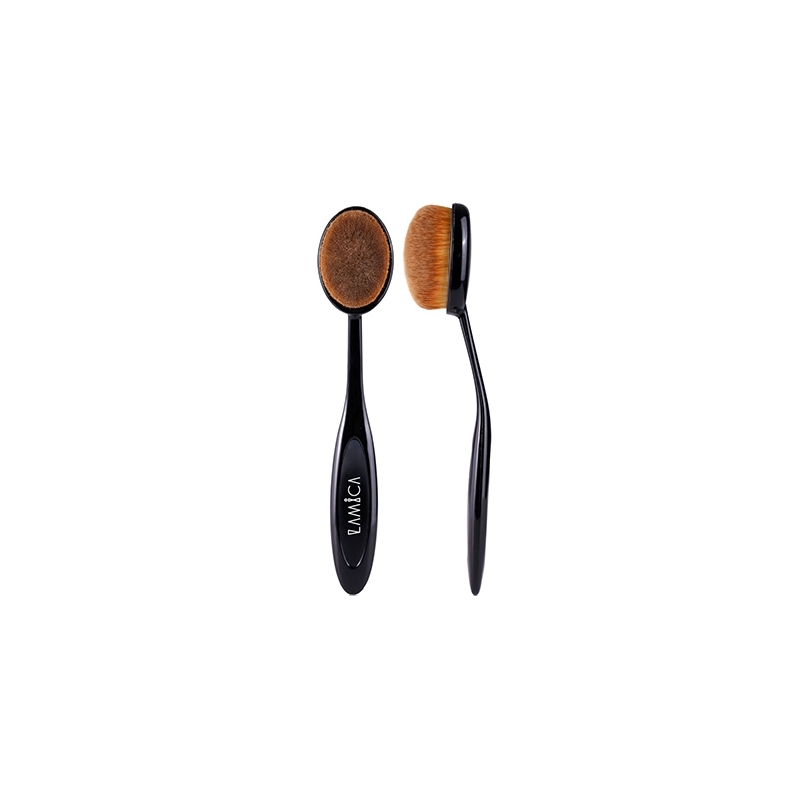 It can give you flawless result effortlessly. 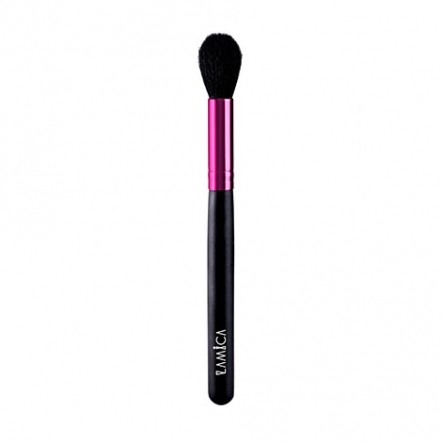 Good for all cream products and also powder.